While fibroids are very common and non-cancerous tumors, many women feel uncomfortable or uncertain speaking openly about them. Often, there’s silence around fibroid symptoms like uncontrolled bleeding, excessive pain, sexual discomfort or fertility issues. But talking about uterine fibroids is crucial. Not just to help with feelings of anxiety or isolation, but to shine the light on a problem that affects millions of women. You aren’t alone. 1 in 4 women will have uterine fibroids at some point. Chances are, a friend, co-worker, or family member has fibroids and has shared your struggle. By talking to others, we find support, education and encouragement. You may also hear about fibroid treatment options or advances other women are exploring or have experienced. If you are interested in openly joining the fight against fibroids, consider getting involved with COMPARE-UF. This registry is a patient-driven organization designed to bring women together and share their fibroid testimonials. The data, coordinated by the Duke Clinical Research Institute, will be used to help future patients make more informed decisions about their own treatment plans. We still have so much to learn about the treatment of uterine fibroids. By disclosing your treatment experience, you can actively help defeat this affliction. If talking freely about fibroids just doesn’t feel right, you can still join the conversation by visiting https://fibroids.com/success-stories. 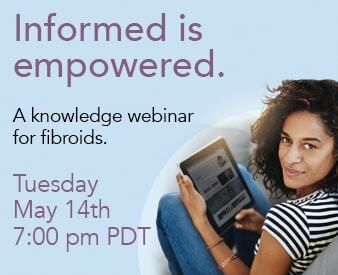 Here, you’ll find patient videos from a broad spectrum of women discussing fibroid symptoms, fibroid surgery and a non-surgical treatment approach called fibroid embolization. Many of the interviews come from women who have lived with fibroids for years or endured multiple surgeries before finding non-surgical relief. You can learn more about embolization by contacting the Fibroid Treatment Collective at (800) 645-6095. Dealing with fibroids doesn’t have to be a lonely endeavor. 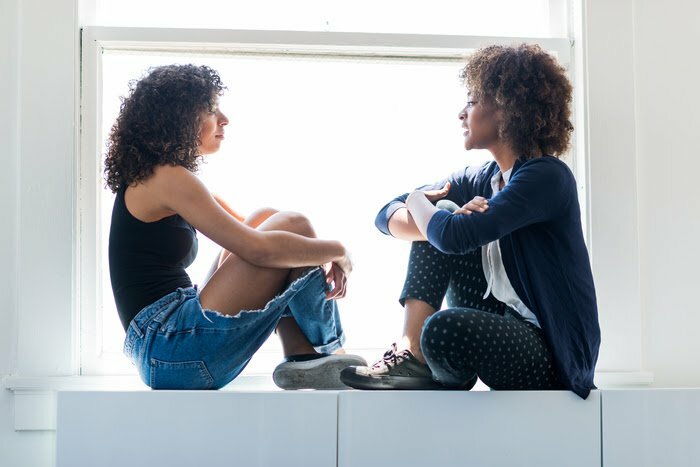 Engaging with others to discuss fibroid symptoms, share stories and evaluate fibroid treatment options truly helps us feel more in control and more confident about the steps we take to deal with them.